Branded Mobile Apps Are the Future of Lifestyle Management at Luxury Properties. 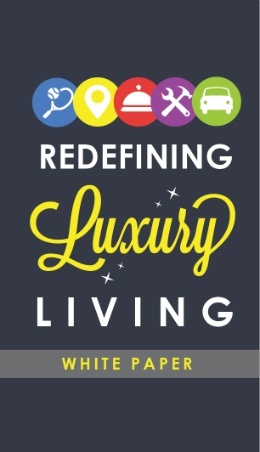 The definition of luxury living is evolving. Opulent amenities and a great location are no longer enough to differentiate your property from competitors. Affluent residents today expect their lifestyle to have a technology component, and the easiest way to meet (and exceed) that expectation is with a feature-rich mobile app.